Willowmoore held its inter-house plays on the 28 of March. The winning house on the night went to Jupiter. The Best Directors were from the Saturn House. Learners were commended by the adjudicators for their creativity and contribution to Arts. 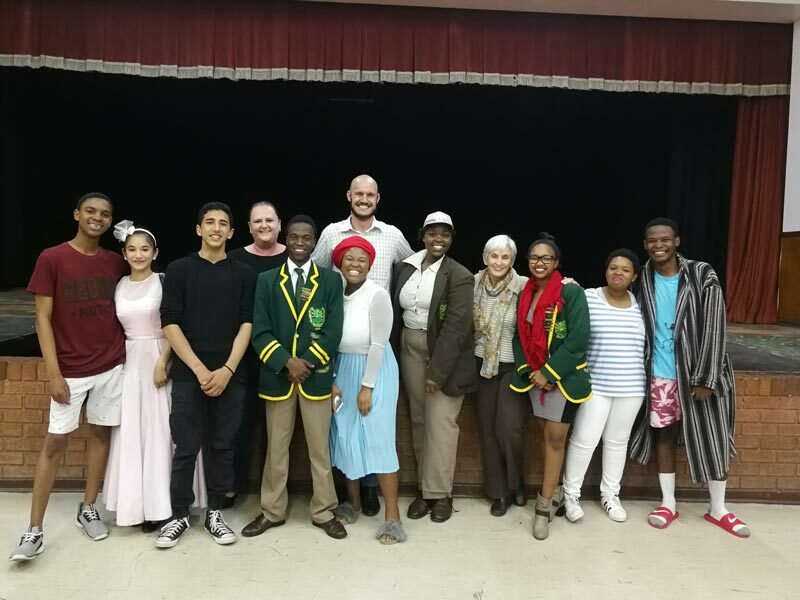 Awards were handed out for the best actor, actress, supporting actor and actress, props and sound.Learners learnt a lot from the adjudicators and this experience.